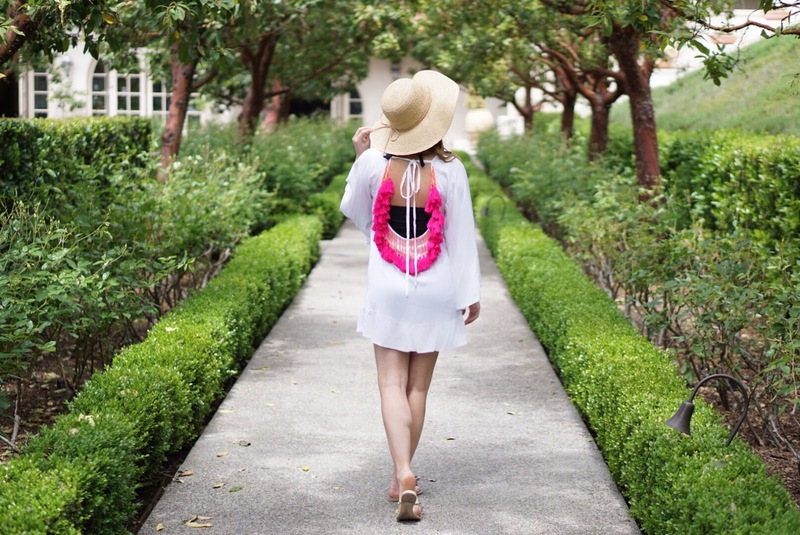 The CUTEST Cover Up and SHOPBOP SALE! Hi! Hope you guys are having a great week! There are two sales each year that throw me into a major tailspin. If you’ve been following along for a while, you know what’s coming: The Shopbop Sale! Why you ask? For the Shopbop sale, you can get 20-25% off items that normally NEVER get marked down with the code EVENT17. I waited for this exact sale two years ago to buy this leopard print clutch that I wear literally all the time. Seriously, are you sick of it yet?